Welcome To Caprichos Antioqueños! Bienvenidos A Caprichos Antioqueños! If you desire a taste of nuestra tierra hermosa Medellin, Colombia this is the place to be. 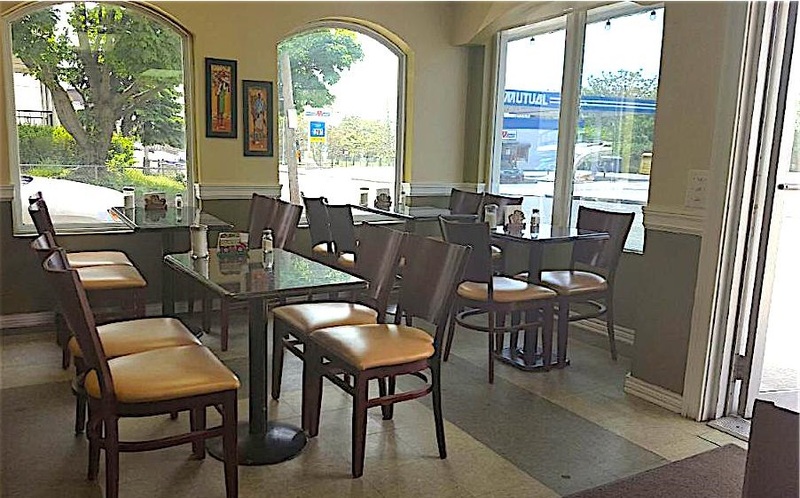 We have been serving authentic Colombian food for over twenty five years in a casual and family style setting. We are dedicated to providing the best homemade fried treats, delicious pastries, and enriched breads that will have your taste buds craving for more. Read a recent article on our restaurant. All of our food is made fresh daily with only the most mouth-watering ingredients. Take a look at our menu or come on in! You will see (& smell) all kinds of delicious Colombian treats. ¡Bien pueda parce! Making Our Famous Empanadas For Over 25 Years! 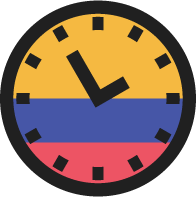 To provide customers with authentic Colombian food in a family oriented environment, at an affordable cost, with outstanding customer service. Neither words nor pictures do this place justice. Great service, friendly people, great food, fresh food. You can stay and have a small bite, stay for a long time and eat lots, or take out. There is a great variety of Colombian meats and cheeses as well as empanadas, breads, pastries, among other items. This is my favorite place ever. I'm not Colombian but I always somehow feel like I am and this place confirms that feeling! Thank you, Caprichos Antioqueños! Awesome food with great help in understanding what to choose as I am first time eater at Colombian place. This definitely will not be the last time I stop for this wonderful food. This place is a top favorite for me in Rhode Island. Recommended by a friend of the owner's, I first went to this place because of the chicken empanadas and house made sauce. Man, are these things amazing. The prices are incredible too. If you don't know what something is just ask, they're always super helpful. I love this place, the chicken and potato balls are delicious just as the user below has said. They have ham and pineapple empanada-like items which are tasty as well and offer bbq meats and pastries. I will keep going to get food whenever I can, the prices are cheap and the place is well-kept.